Founded on 2013, we focus on helping people to get a great photos through their mobile phone. We create simple and easy to use apps with great result. We develop the app on Nokia Asha platform, Android, and now Tizen. 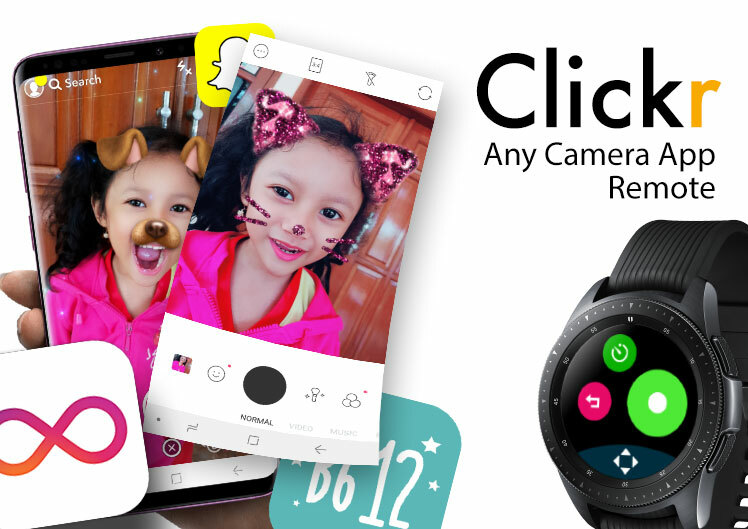 Control any camera app with Clickr ! Take selfie moments together with your any favorite camera app. Ultimate camera remote app for Samsung Gear and Galaxy Watch. Currently available for download on Samsung Galaxy Apps Store. 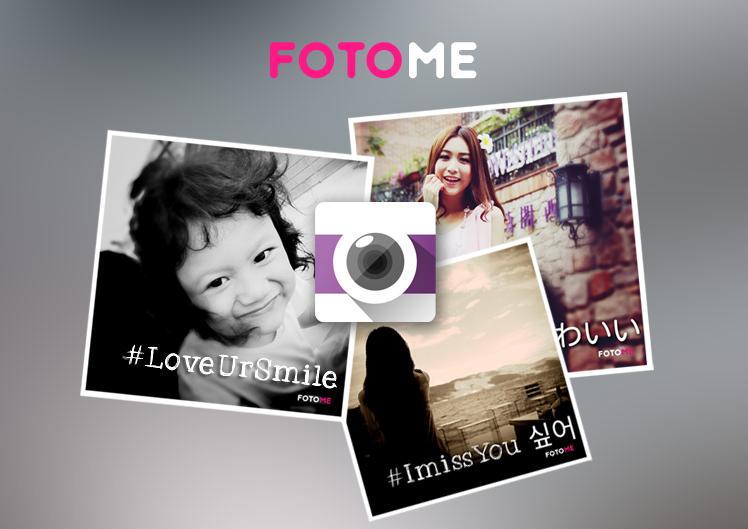 Fotome is our latest photo app on Android, featuring a new way to make a dramatic photo with just a swipe. We crafted every pixel with details, delivering best experience as long with best result. 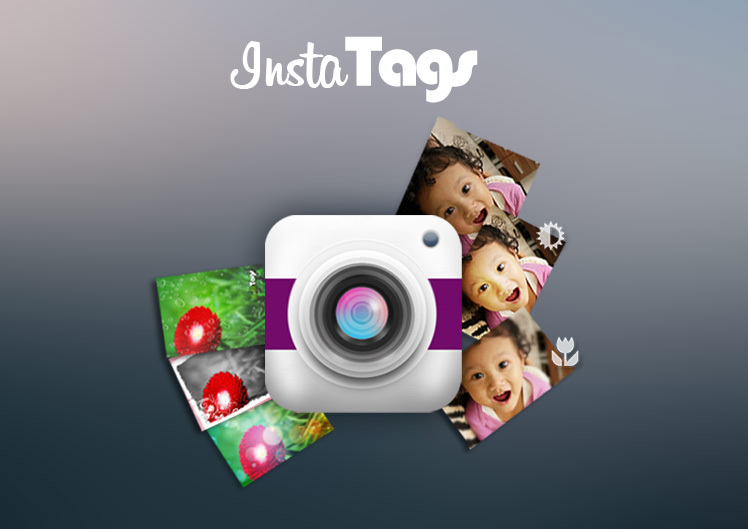 With more than 2,500,000 downloads, InstaTags is the best photo app that available on Nokia Store. InstaTags push imaging on JAVA ME platform to the limit. Currently available for download on Opera Mobile Store and also TIZEN Store. 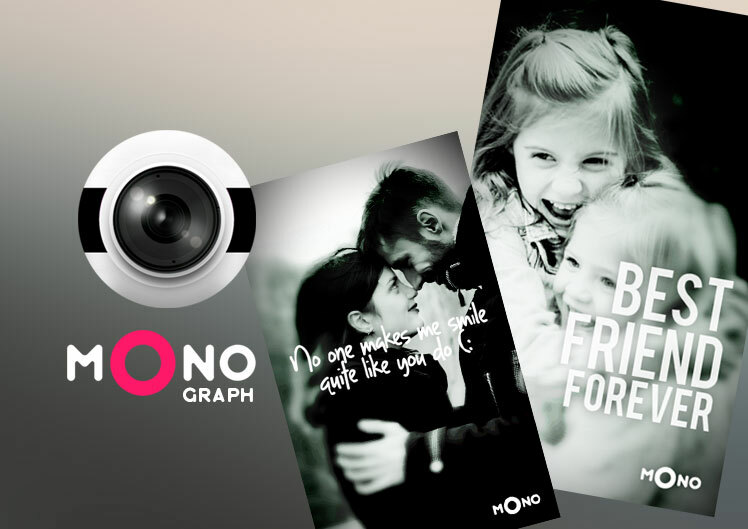 Monograph combine full expression with beautiful monochrome image effect. Perfect for anyone that love to express with words. 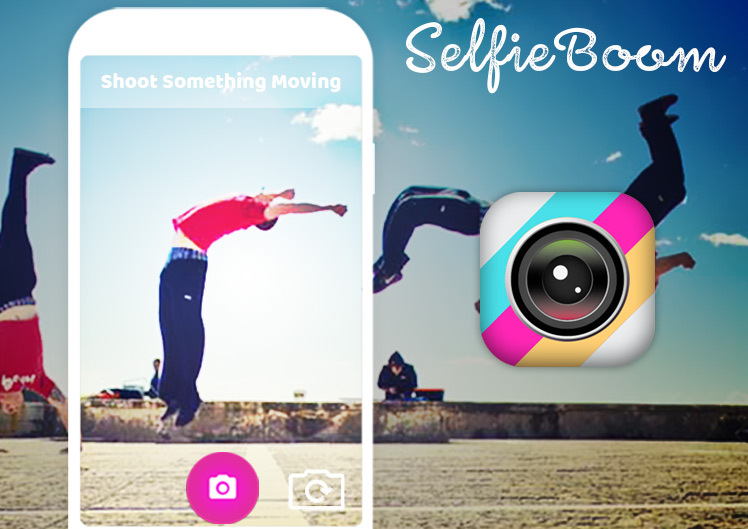 SelfieBoom makes every moments fun and unexpected. Find something thats moving or just take selfie. The camera will capture short frames and create fascinating mini clip that loop back and forth. Make more dramatic by adding effects and give some words. Get full photo for profile picture or social media, no more cropping . 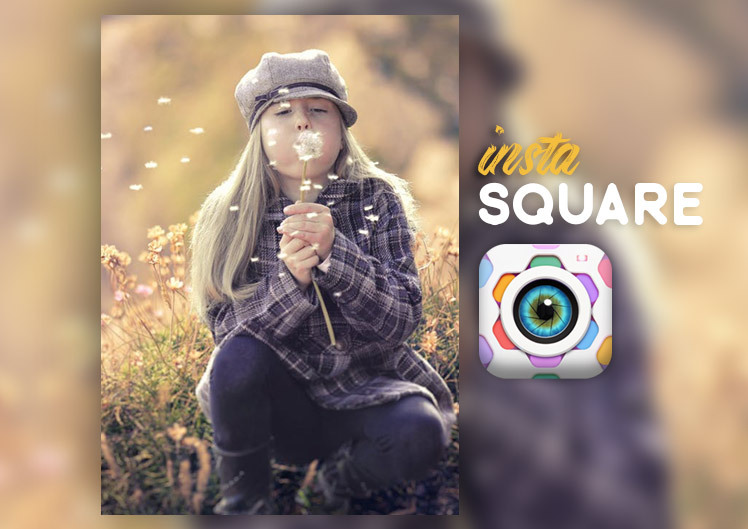 Insta Square will create a beautiful blurry background and pour some effect to make it event more stunning. 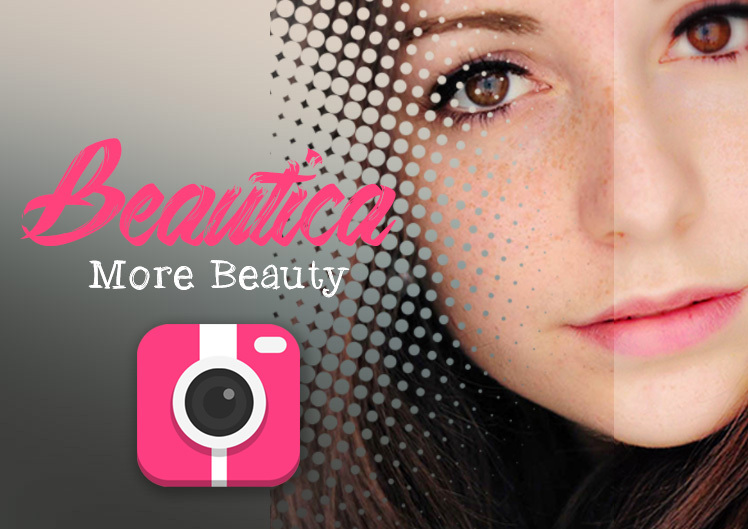 Be more confident with with Beautica, smoothy and brighten your already cute face . Make it more glamourous with adding shade and soft focus.